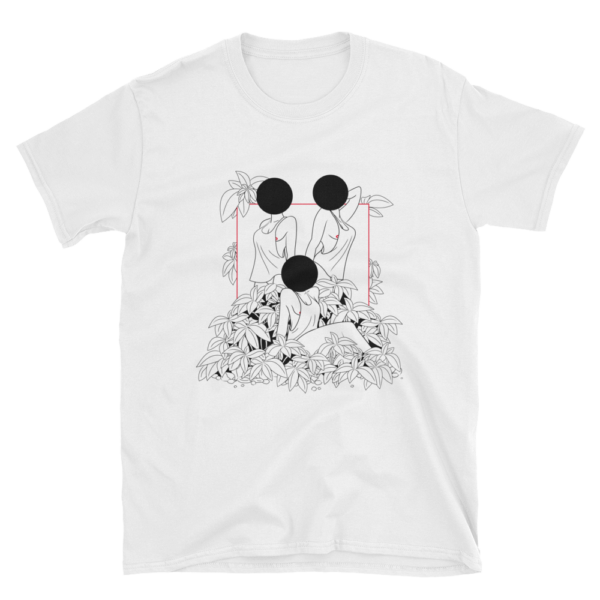 White t-shirt with black/red illustration. Print-technique: Direct To Garment, which uses eco-friendly inks and has a softer feel. The t-shirt is a Gildan 64000. 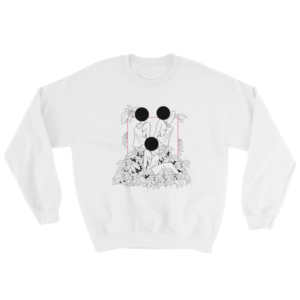 It’s made of a thicker, heavier cotton, but it’s still soft and comfy. And the double stitching on the neckline and sleeves add more durability. It takes between 2-7 business days to make the t-shirt. Shipping time will be added on top of that. Speed and price depends on product type and destination. You can choose between several shipping options during check-out.